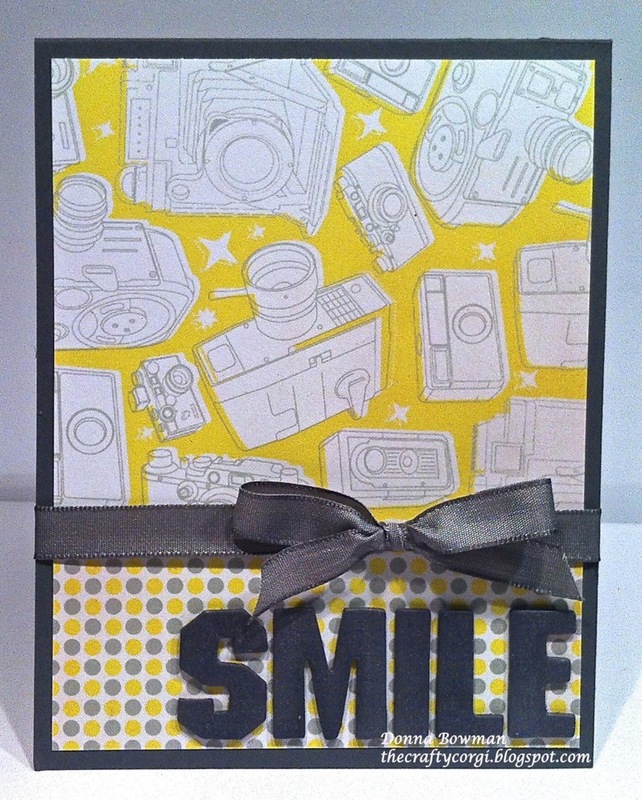 I made this card for the current Cupcake Craft Challenge - Yellow & Grey. I saw these papers in my Studio Calico Card Kit paper pack and knew what I wanted to do. The letters are from Jenni Bowlin and I colored them grey with a Copic marker. The paper and ribbon are Basic Grey from Stampin' Up. Thanks for taking a look! Those patterned papers are gorgeous! wow! 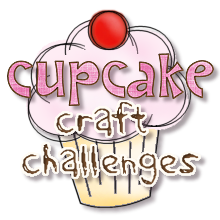 *thud* love this design Donna! yellow & grey are so pretty together and these papers are perfect. i love the thick alphas too. Great design! Uber funky cameras! And such a great idea to colour the letters the colour you want!